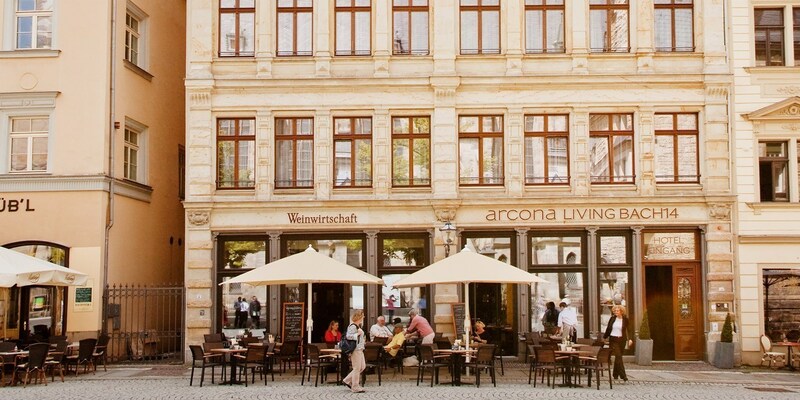 The Hub » Hottest hotel deals with up to 55% off! Hottest hotel deals with up to 55% off! 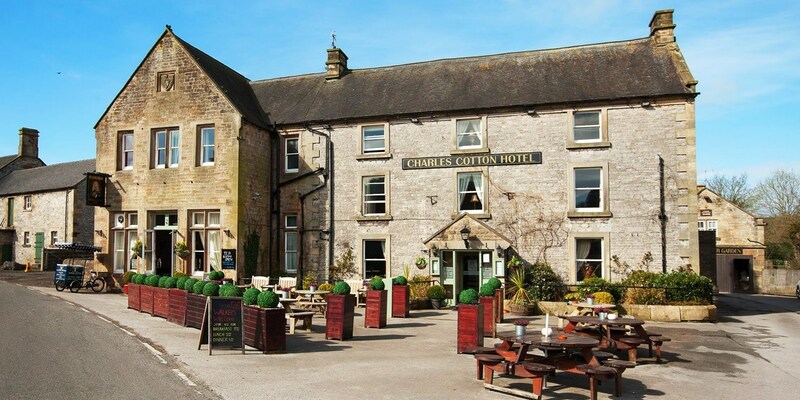 North Yorkshire getaway with dinner, Only £89! 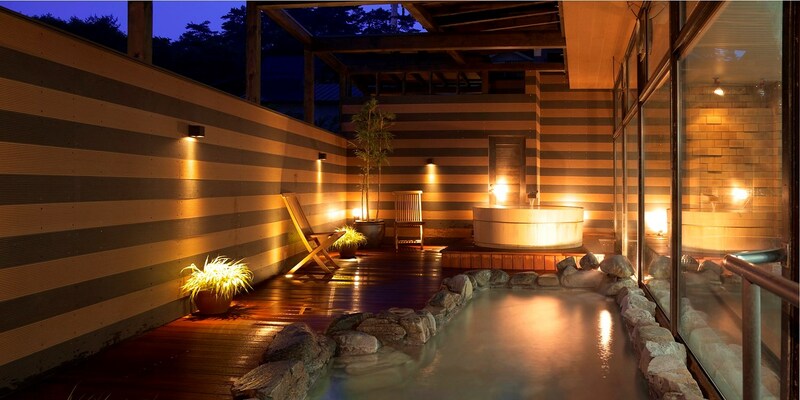 "Famous Onsen Town" Stay in Japan with Wagyu Dinner, £132 per night! While here, experience a traditional Japanese hot spring stay at Hotel Takamatsu for £132 a night and receive a special Wagyu beef dinner for two. 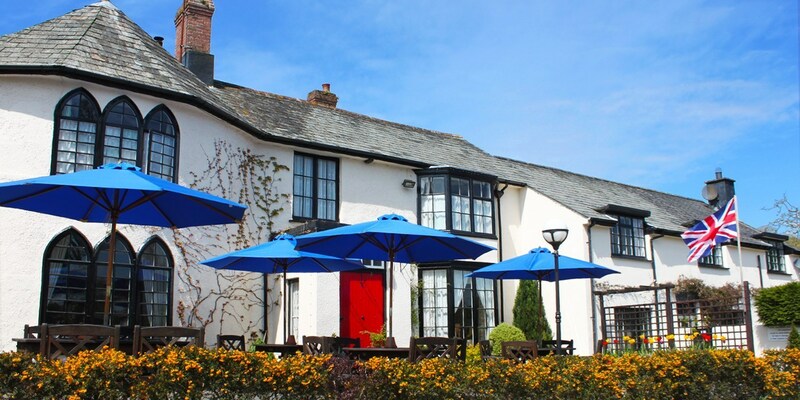 2-night Devon getaway inc meals & fairground tickets, up to 50% off! 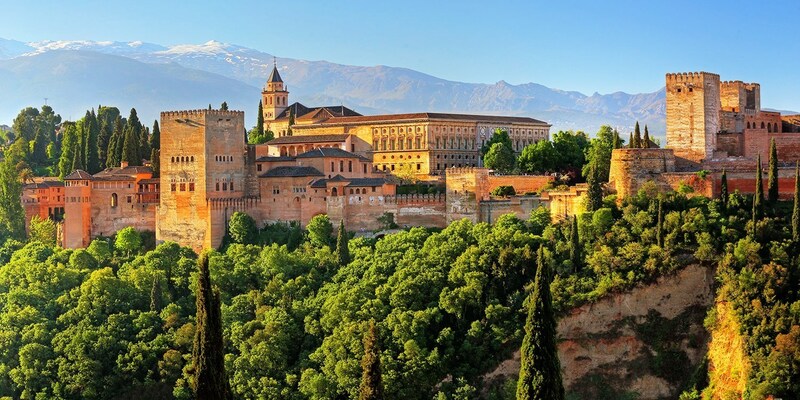 Granada: 5-star palace stay, 55% off! 16th-century Shropshire manor stay w/meals, Only £79! 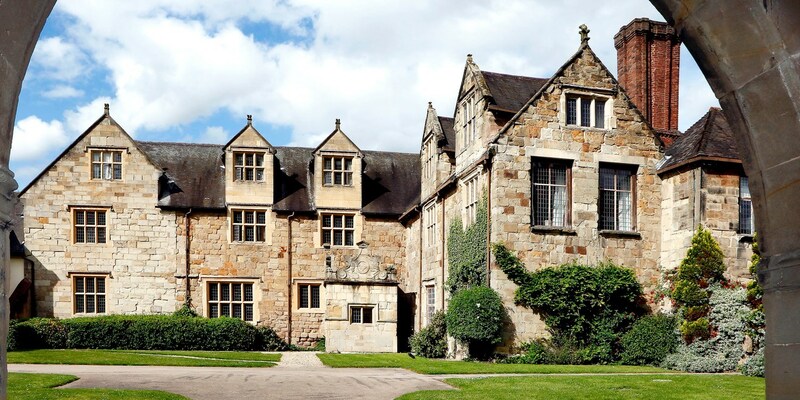 Save 54% on summer stays at Madeley Court Hotel, a 16th-century manor house in the Shropshire countryside. 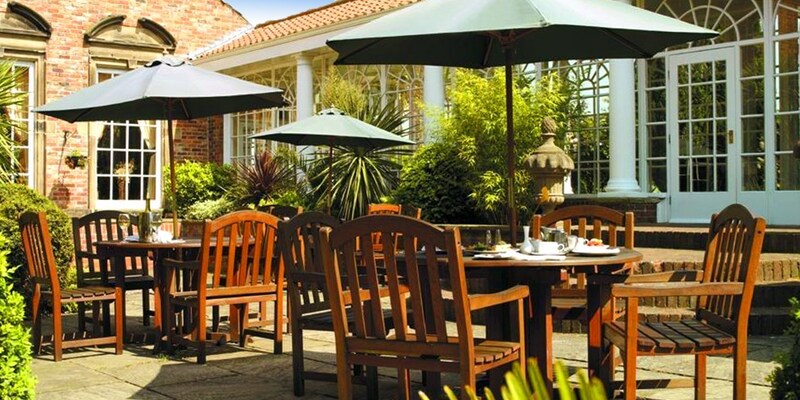 An overnight break for two is now less than £40 per person, including breakfast and a 3-course dinner. 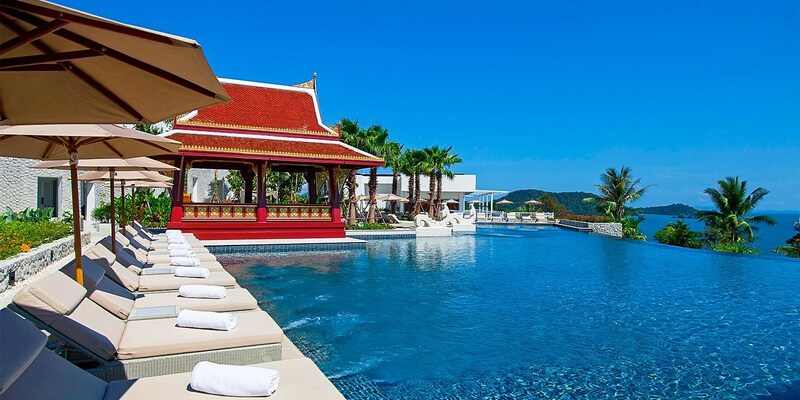 Award-Winning Phuket Cliff Resort Stay with Ocean Views, 48% off! Skip "the long overcrowded west coast... and head to a quieter corner like Cape Panwa" when in Phuket, recommends Condé Nast Traveler. Featuring sweeping views of the sea from Cape Panwa, the 5-star Amatara Wellness Resort now offers half board stays with daily spa for £256 a night. 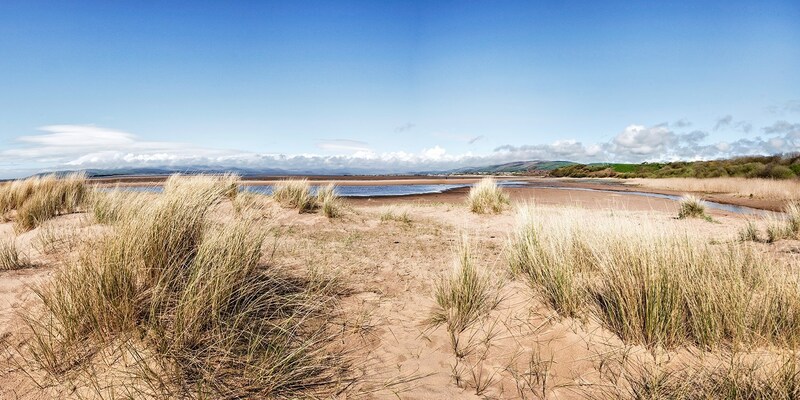 2-night Cumbria stay with breakfast & wine, Only £149! France: 4-star hotel in Côte d'Azur, up to 38% off!